Drowning in Plastic showcase – Parliament Square, Hanley, Saturday, 19 January. Plastic waste will come under the spotlight at an exhibition staged by students in Stoke-on-Trent city centre on Saturday, 19 January. The Drowning in Plastic showcase has been put together by students from Newcastle-under-Lyme College taking part in a democracy project funded by the national Women’s Vote Centenary Grant Scheme. 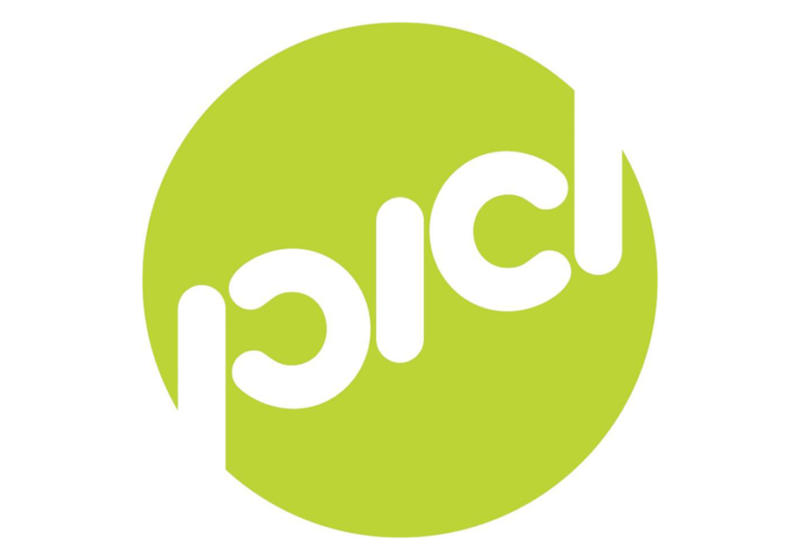 North Staffordshire won £35,000 funding from the scheme following a funding bid by locally-based education and arts organisation Partners in Creative Learning (PiCL). The 18 and 19-year-old students who are studying a Foundation Arts Diploma have been working with PiCL’s Director Erica Love and artists Selina Oakes, Harley Kuyck-Cohen and Diane Watson. “The idea is to promote and raise awareness of democracy,” said Erica. “The students were asked to outline topics which were important to them and then voted on a topic to highlight. They chose the theme Drowning in Plastic, a subject that many people are concerned about and one that was highlighted by Sir David Attenborough in his acclaimed BBC Blue Planet 2 series. The students will be in Parliament Square, Hanley, from 9am to 5pm on Saturday.